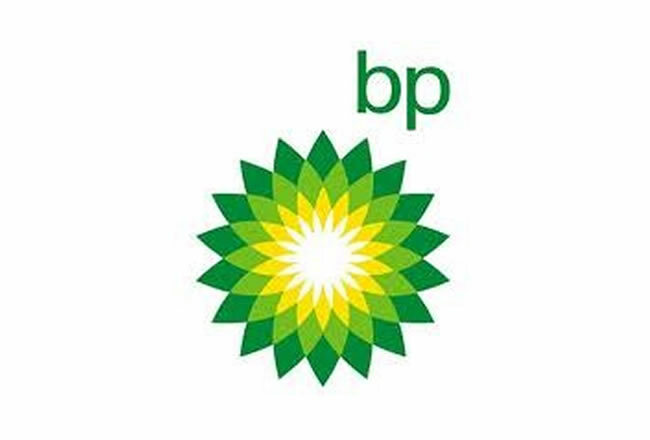 MTP were asked to develop a programme aimed at area managers of BP’s European retail division. The programme was to be delivered by MTP in several different countries and languages. We developed an innovative and engaging business simulation, run over two days, which is highly tailored to the practical issues of petroleum retailing. Learning about people management, selling skills and financial control is integrated through the simulation.